For you who don’t know what I’m talking about balayage is a colouring technique used by hairdressers. It is a freehand technique which means its more creative. You paint on the colour as you see it instead of a uniformed look. You do not need to use foil like highlights. 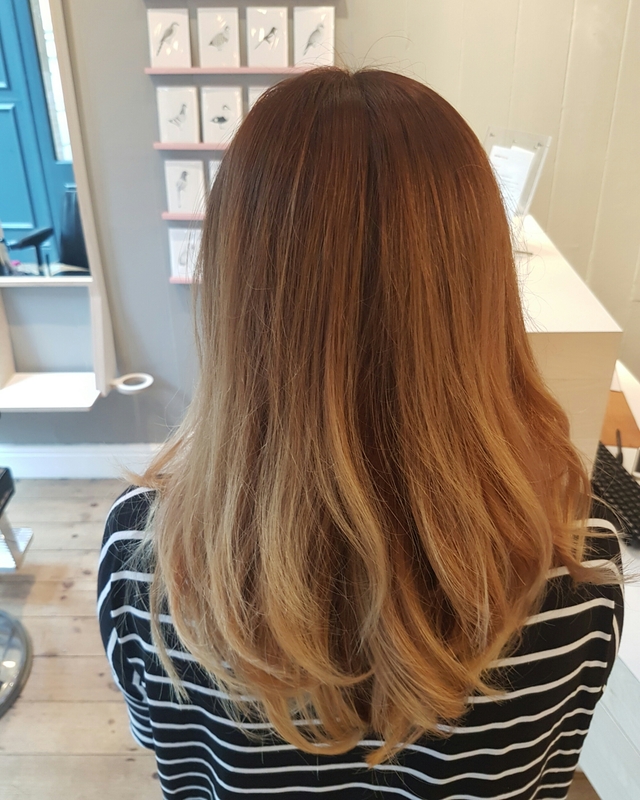 The best thing about Balayage is its bespoke to you and each balayage will not look the same. 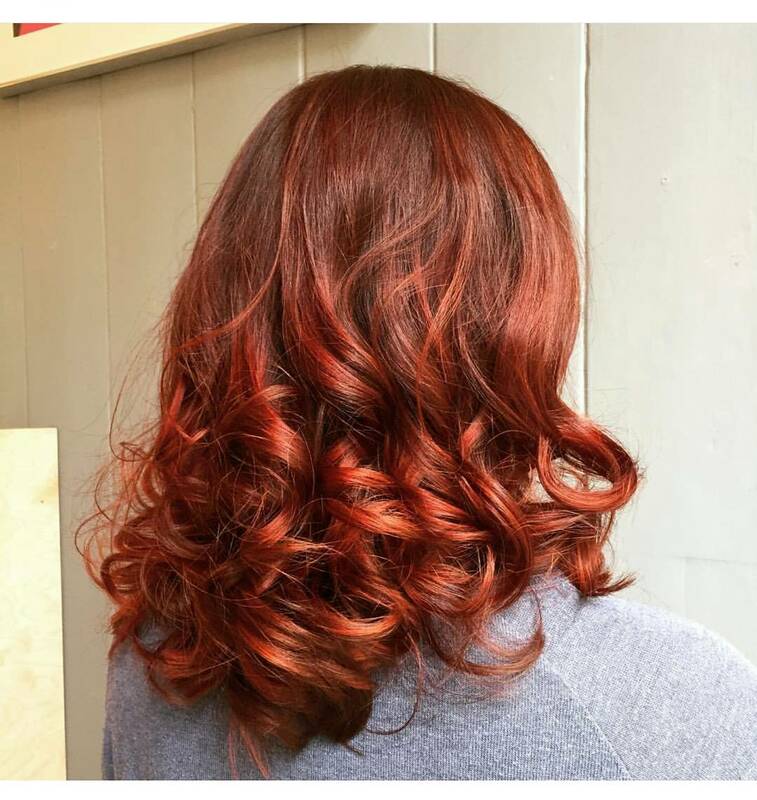 We can make it more subtle and naturally sun-kissed or more vibrant, experiment with pinks, reds and peach tones. 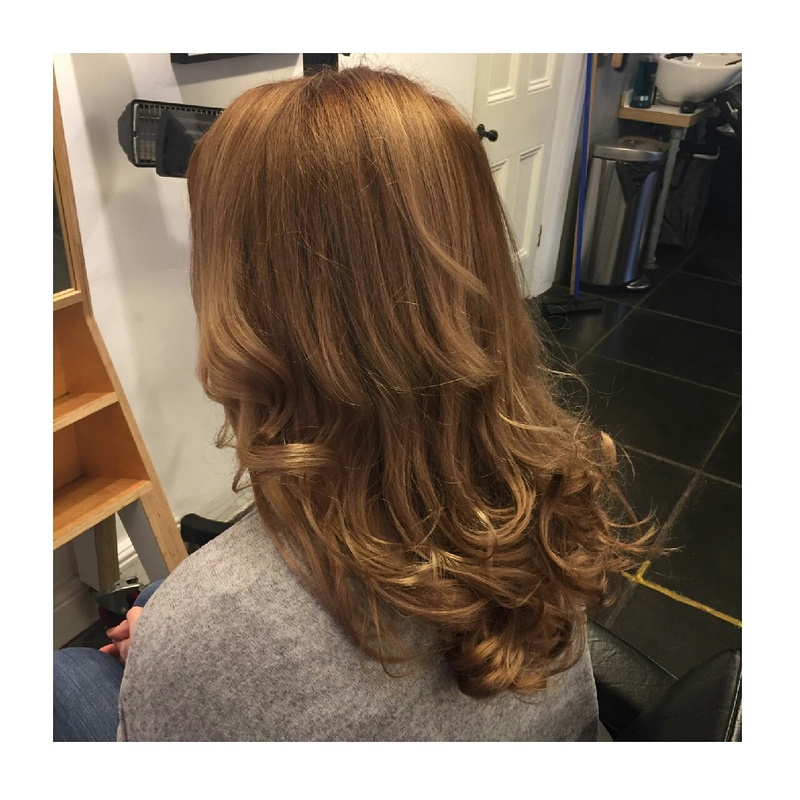 There’s very little maintence as it will grow out so beautifully and will look very natural, so you could leave it longer in between appointments! The only thing you can do after having your hair balayaged is look after it. As it will be a lighting product used on your hair to achieve this look, your hair may feel a little dry, so using good moisturising shampoos and conditions. If you have gone for more of a whiter blonde on the ends maybe using a colour shampoo like Wella colour recharge to maintain the colour and keep it as white. 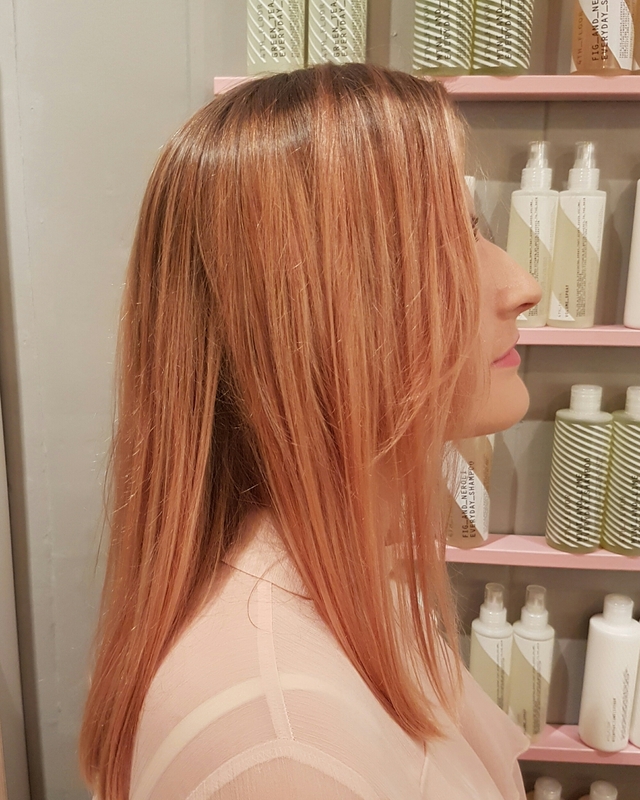 Or if you have gone for a dusty pink, red or copper Balayage you could use a coloured conditioners like Davines coloured conditioners. 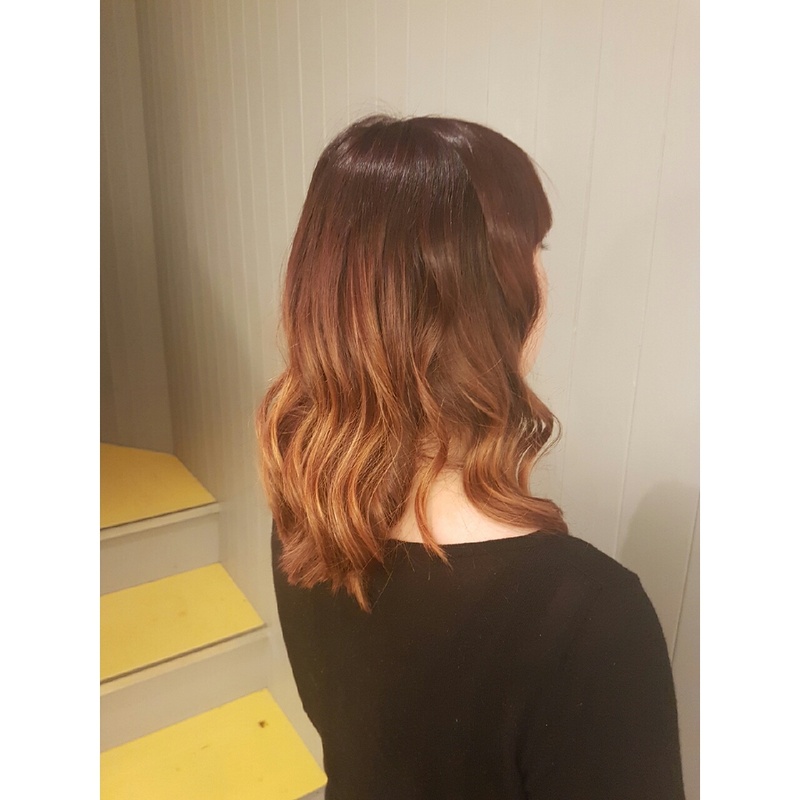 You could always think about using Innoluxe treatment with your balayage. Innoluxe is a protein product which will help to rebuild the bonds in the hair to a certain degree, leaves amazing shine and protects the hair from further damage. Here my top 5 My favourite Balayage colours that I have coloured in the salon!